Robert E. Kafafian - The Kafafian Group, Inc.
Bob is founder, President & CEO of The Kafafian Group. He oversees and works in all of our lines of business and areas of expertise. Over the past 40 years, he has consulted with and advised over 500 financial institutions in over 40 states. He was instrumental in the design and development of a nationally recognized bank profitability software product, and has been recognized as a leader in the performance measurement area of the banking industry. He is a frequent speaker and writer on a variety of banking subjects and often quoted in banking periodicals. He teaches at numerous state, regional, and national banking schools. His previous positions include: President-Consulting Services and Managing Director, Tucker Anthony Capital Markets (now RBC Capital Markets); President & CEO, The Q Group, Inc. (merged with Hopper Soliday & Co./Tucker Anthony Capital Markets); Vice President, Bradford Trust Company (now Bank of New York Mellon Corporation); Director of Budgeting and Profit Planning, United Jersey Bank (now Bank of America Corporation); Controller, First National State Bancorporation (now Wells Fargo & Company). Bob received his B.A. degree in Business/Economics from Moravian College and his M.B.A. in Finance from Fairleigh Dickinson University. He is Past President of the Board of Directors of the Association for Management Information in Financial Services (AMIfs), a member of the Financial Managers Society Strategic Issues Council, and is an active Board member of other corporations, professional, community and academic organizations. He has written a book, published by AMIfs entitled, KEYS TO COMMUNITY BANK SUCCESS – Utilizing Management Information to Make Informed Decisions. 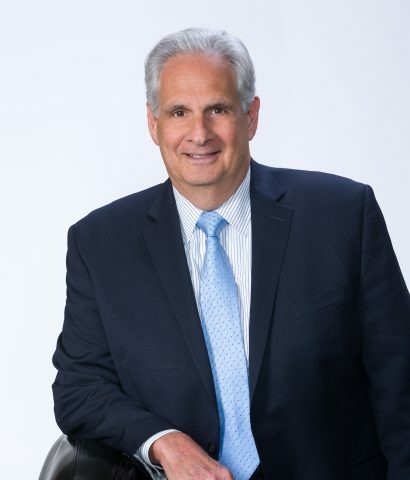 Bob was awarded AMIfs’ Lifetime Achievement award, is a Certified Profitability Professional (CPP), is a former Moravian College Greyhound football player, was named a Moravian College Star and awarded the Accounting Club Pinnacle Award. Read what Bob has written or where he's been mentioned. Will Your Bank Be Independent and Relevant in Fifteen Years? Do Banks Really Care About Their Financial Performance? Hear podcasts where Bob has offered his insight.